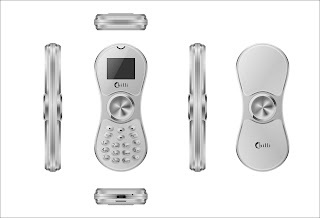 A HongKong based company, Chilli International holding (HK) limited, launches world’s first Fidget Spinner Mobile product K188 and F05 in the Indian market. 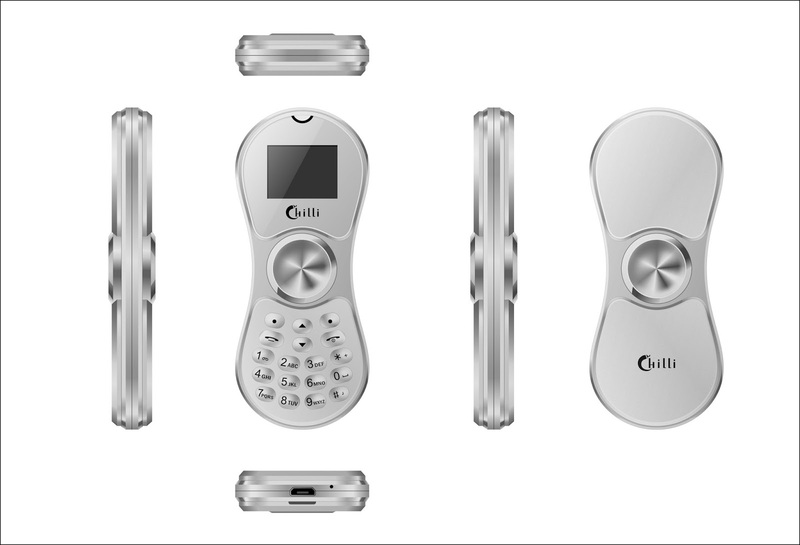 Chilli Mobiles’ F05 is the first feature phone to offer A-GPS technology in India. K188 is a pocket-friendly compact gadget that fulfills the basic necessity of a mobile phone as well as, acts as a stress buster in today’s hectic life. This cool gadget can also be used as a Fidget Spinner as well as a Bluetooth device for your smart phone. It is a combination of a Fidget spinner, Feature phone and a Bluetooth headset. The phone also offers multimedia options, like images, video and music support along with internet accessibility as per the user's network carrier. The product is available in six attractive color options rose Priced between Rs 1200/- to Rs 1300 will be available online and offline stores in India. These two innovative products under the brand Chilli Mobiles will be available online on Amazon, Flipkart, shopclues, paytm by company’s authorized resellers in India and via offline networks in all leading stores across India by end of September 2017.